Deliveries will be made to ALL SITES (both Tuesday and Wednesday) on TUESDAY, November 20. * Deliveries will be made to ALL SITES (both Tuesday and Wednesday) on TUESDAY, November 20. After November 20, all sites will switch to a biweekly-only schedule continuing on Tuesday, December 4 and Wednesday, December 5. 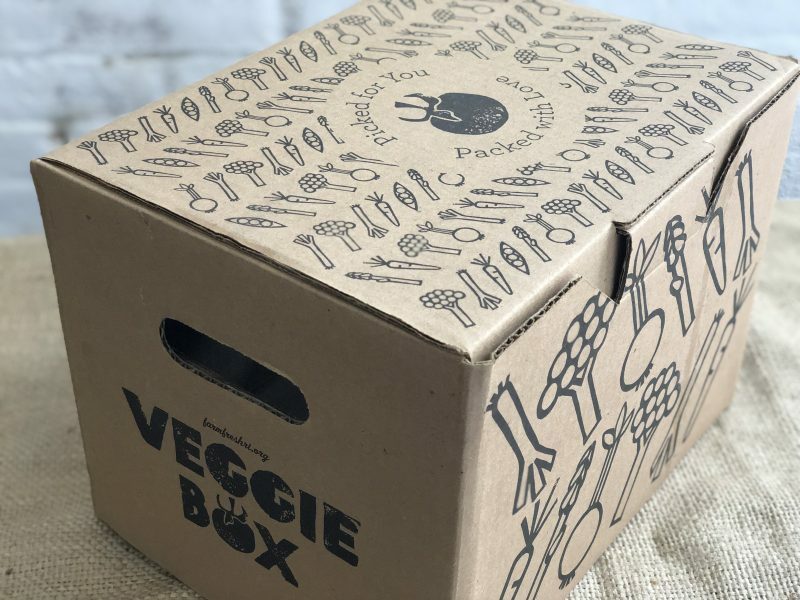 Curious if there are any of this week’s Veggie Box still available to order? Email us! Note that external factors like weather and the ability to harvest may affect the farms we work with. Occasionally we may have to make a last-minute swap.